Midasium | The Blockchain of Real Estate. The Blockchain of Real Estate. 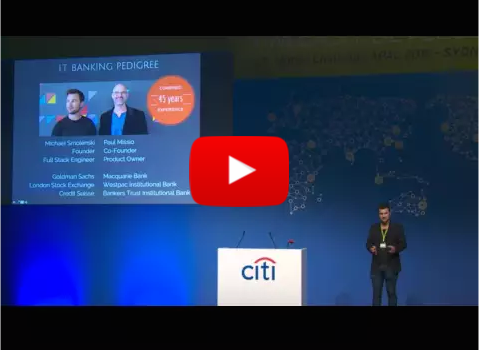 Midasium is selected for the Citibank Mobile Challenge Final. Watch the presentation of our Smart Tenancy prototype. Midasium takes 2nd Place in Santander Bank Distributed Ledger Challenge.